Is Diarrhea After Food a Sign of Pregnancy? Whether you're trying to conceive or trying not to, it's not unusual to microanalyze your symptoms around the time of your expected period for signs that you might be pregnant. While diarrhea is indeed a potential early sign of pregnancy, it's not a certain indicator -- there are other things that cause loose stools. During the early days and weeks of pregnancy, your hormone levels increase dramatically. This has a number of effects upon your body, some of which have to do with the function of your gastrointestinal tract. Many women experience stomach and intestinal upset in early pregnancy, explain Heidi Murkoff and Sharon Mazel in their book "What To Expect When You're Expecting." You might have diarrhea, you might be constipated, or you might simply feel nauseated. While some women realize in retrospect -- after a positive pregnancy test -- that they indeed had diarrhea as an early indicator of pregnancy, there are many other reasons for loose stools after eating. 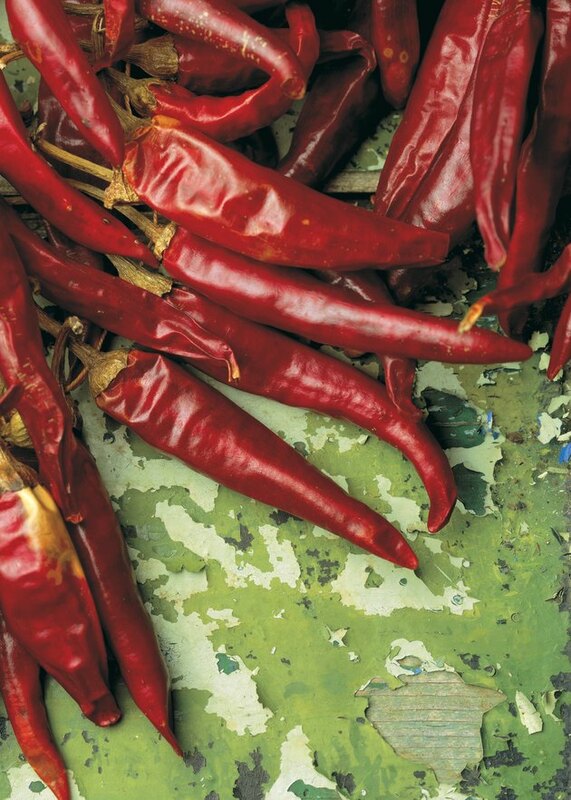 For instance, capsaicin -- the spicy molecule in hot peppers -- causes bowel irritation, which can lead to diarrhea. Food poisoning is another common culprit, though it's usually accompanied by vomiting, as well. You could also simply have a mild stomach bug. One of the most frustrating things about early signs of pregnancy is that, since they're due to hormones, many of them are identical to signs of an impending period. Diarrhea, like sore breasts, fatigue, backache, and emotional volatility, is common as your period approaches. As a result, while you may very well be having diarrhea after eating because you're pregnant, you could just as easily be expecting your period and having diarrhea due to impending menstruation. Rather than combing through ambiguous symptoms for signs that you might be pregnant, it might be more practical to wait until the day of your expected period and use a home pregnancy test. Most tests on the market can detect pregnancy on the first day of a missed period, though they're not foolproof. If you get a negative test and your diarrhea -- or other symptoms of pregnancy -- continue, test again in a week, or see a doctor. How Soon Can You Detect If You Are Pregnant?